Please call 561-315-1074 or email John@AngusSemen.com for more information or to place an order. Baldridge Contemporary is an emerging star notable for balancing impeccable phenotype with top 1% rankings in the AAA database for weaning weight, yearling weight and docility. His top 1% $Weaning and top 2% $Beef indices further substantiate his breed leading multi-trait superiority. He projects out as the only son of Hoover No Doubt that delivers this kind of performance with a birthweight EPD under +1.0. Hoover No Doubt has been the toast of the industry so far during the early bull sale season of 2019. 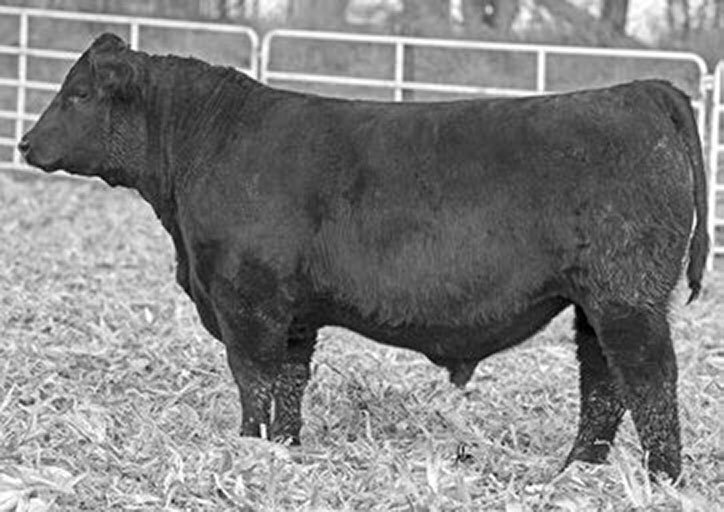 No Doubt is known for siring power cattle with uncommon length, volume and muscle expression. Contemporary fits this mold and ties the No Doubt look together with one of the most elegant power cows in production today. Baldridge Isabel C024 is Contemporary’s dam and we encourage you to drag down this page to see her picture. 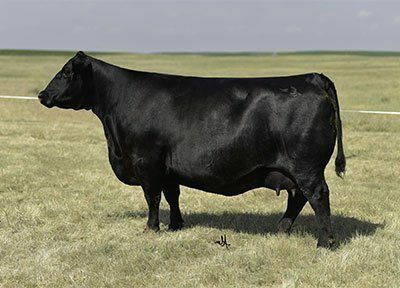 She is feminine patterned, sweet fronted and has earned her place as one of the hottest donors in the Baldridge Brothers breeding program in North Platte, Nebraska.